Receiving a North Carolina traffic citation can potentially result in serious repercussions. In addition to fines, ticketed drivers can possibly face increased insurance rates and could even have their licenses revoked or suspended. A particularly serious conviction could even result in loss of employment or a decrease in career opportunities. Failing to properly respond to such citations could potentially affect your driving record, personal finances and life in general. For this reason, it can be important, in certain situations, to hire an experienced attorney to represent you in North Carolina traffic court. The North Carolina traffic court system can be confusing and frustrating to navigate without legal assistance, causing many ticketed drivers to simply pay their fines instead of fighting the charges against them. 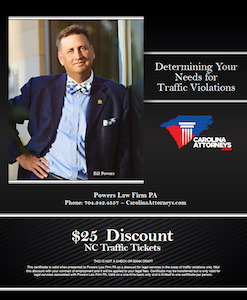 A traffic attorney can work to make this process easier by trying to help get fines and penalties reduced or even dismissed for a North Carolina traffic citation. Although some drivers choose to represent themselves when contesting traffic charges, a qualified attorney has the knowledge needed to examine all the evidence pertaining to a case and construct the best possible defense. 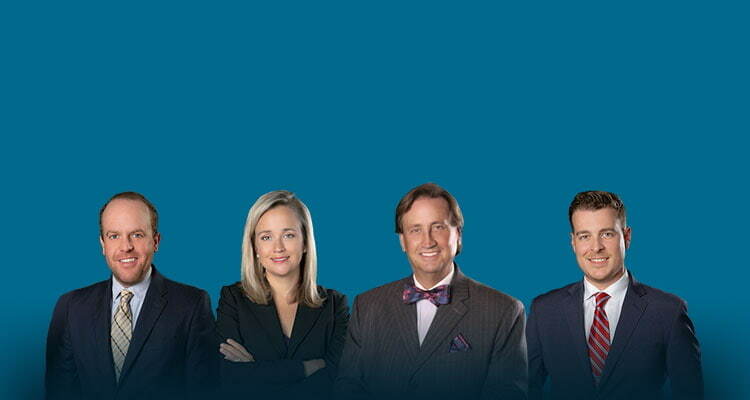 For instance, an attorney may be able to identify mistakes made by the police that would negate your charges. In short, choosing an experienced traffic attorney provides you with the greatest chance of having success in traffic court. One key way a traffic attorney can assist you is by helping you better understand the point system associated with citations. The North Carolina Department of Motor Vehicles may assign points to drivers’ records if they are convicted of (or plead guilty to) certain traffic violations. While many other states have implemented similar systems, North Carolina’s point system can be one of the most complicated in the United States. If you receive 12 points in the span of three years, your license might be suspended for up to 60 days. More convictions can potentially result in longer suspensions and possibly even more severe penalties. A similar point system can also be used to determine how traffic violations affect insurance rates. A North Carolina traffic lawyer can help you better understand these point systems and may be able to help you fight to reduce the amount of points that your driving record accumulates. This can be especially important if you have been charged with a non-waivable offense. Unlike like minor violations, such offenses can require you to go to traffic court regardless of whether you are accepting or contesting the charges against you. If you do not appear to a scheduled hearing, a judge might issue a warrant for your arrest. In this case, it may be helpful to have a traffic attorney by your side and advising you as to what your next move should be. In most cases, the cost of hiring a traffic attorney can be well worth it when compared to the possible fines and penalties you might face for a conviction. Your lawyer’s knowledge of traffic laws and DMV guidelines can give you a much better chance of being able to fight your charges fully.